This alleged cause of death was reported widely. LAPD, LAFD, Shandling’s rep, and LA coroner Ed Winter all declined to comment on the specifics of Shandling’s passing. 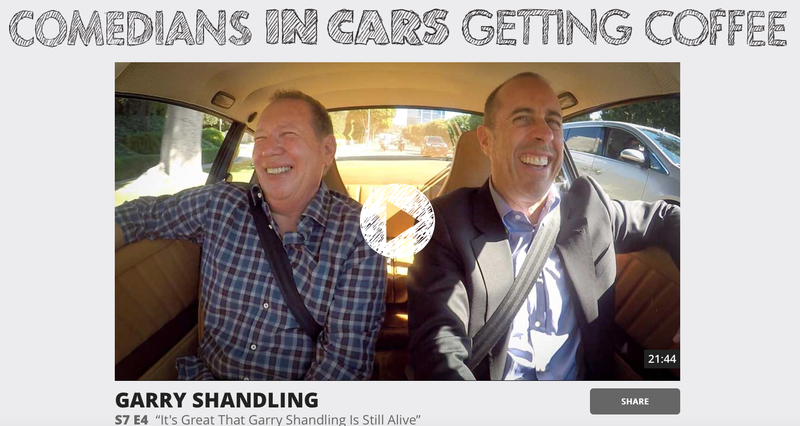 What Did Shandling Die Of? In a post dated 12/27/2016 (which I was unaware of until last week) TMZ reported the details of Shandling’s medical examination . 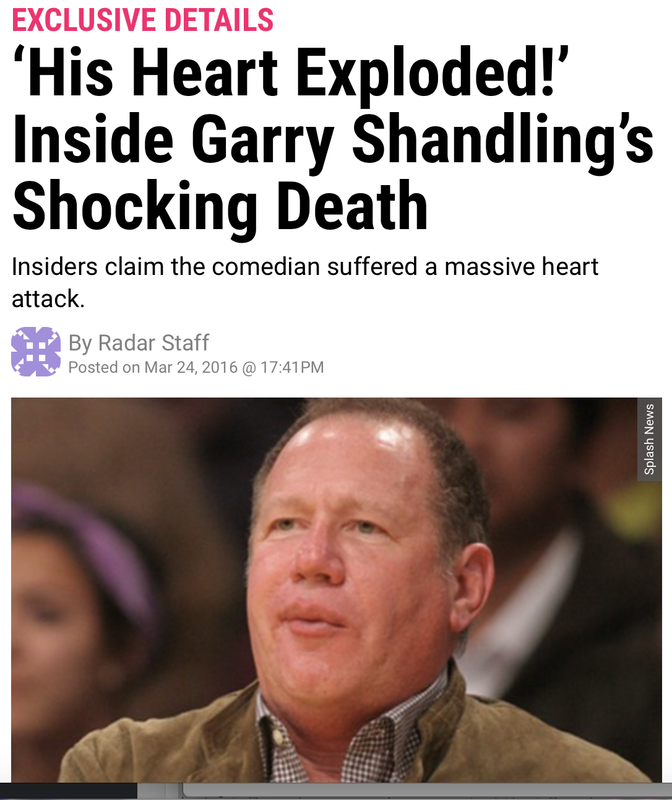 It turns out that Shandling did not die of a massive heart attack or an explosion of his heart. The Star Wars star, 60, suffered a massive heart attack on a United Airlines Flight from London on December 2, 2016, and was rushed to the hospital in LA upon landing, where she died four days later. Her death certificate was released by the Los Angeles County Department of Health and her cause of death was listed as “cardiac arrest/deferred,” which means it was likely a heart attack, but the final result is pending investigation. No Radar Online! Cardiac arrest is the final mechanism of almost all deaths no matter what the cause. It does not mean she had a heart attack. In Part I, the immediate cause of death is reported on line (a). This is the final disease, injury, or complication directly causing the death. An imme­ diate cause of death must always be reported on line (a). It can be the sole entry in the cause-of-death section if that condition is the only condition causing the death. The immediate cause does not mean the mechanism of death or terminal event (for example, cardiac arrest or respiratory arrest). The mechanism of death (for example, cardiac or respiratory arrest) should not be reported as the immediate cause of death as it is a statement not specifically related to the disease process, and it merely attests to the fact of death. 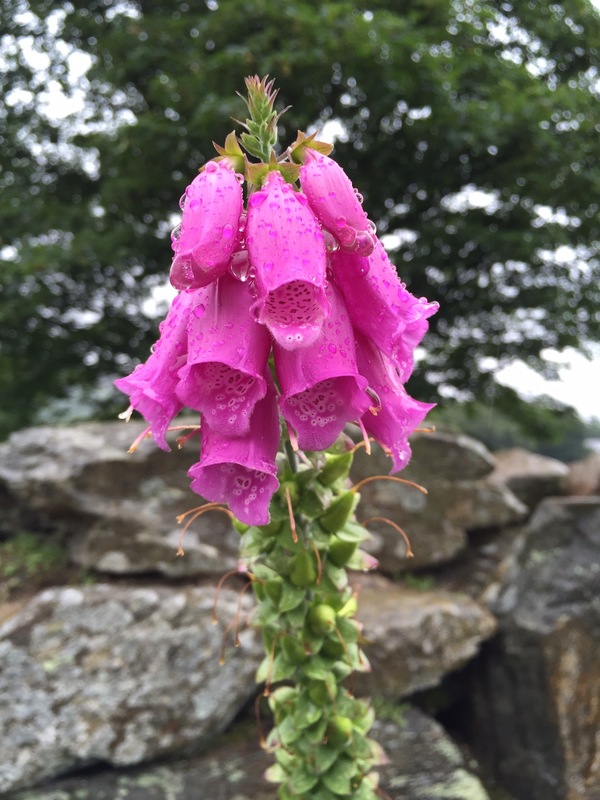 Therefore, the mechanism of death provides no additional information on the cause of death. We may never know the cause of carrie Fisher’s death because the autopsy (with accompanying toxicology) may never be released. Every two years the skeptical cardiologist has to get recertified in Basic Life Support for medical personnel. This involves a review of what, the American Heart Association has decided, are important changes in guidelines for Emergency Cardiac Care and cardiopulmonary resuscitation (CPR). I highly recommend all of you undergo such training. Although the survival rate of patients with “out of hospital cardiac arrests” is very low, your appropriate actions could be crucial in saving the life of a stranger or a loved one. About a year ago one of my patients suddenly, and without any warning symptoms, collapsed at work. Fortunately for him, a co-worker had undergone CPR training and initiated chest compressions right away. When paramedics arrived 15 minutes later he was defibrillated from ventricular fibrillation and taken to a nearby hospital. Our best information on cardiac arrest suggests that without CPR, irreversible brain damage (due to lack of oxygen) develops in about four minutes after the heart stops beating. Even with good CPR, the longer the time interval from arrest to defibrillation, the less likely the patient is to survive with good brain function. Thus, the two keys to helping someone who drops dead next to you are beginning effective CPR (and compression only is OK) and defibrillating a fibrillating heart as soon as possible. My patient was comatose on arrival to the hospital and was put into a hypothermic state, a process which has been shown to improve neurological outcome in cardiac arrest victims. Doctors informed his wife that they thought his prognosis was bad-less than 5% chance of surviving with intact brain function. After three days he awoke from his coma and was transferred to my hospital. I visited him in the ICU and other than a sore chest and an inability to remember the events surrounding his cardiac arrest, he was mentally normal and felt great. He continues to do very well to this day, but without the bystander CPR that he received (followed by the defibrillation) he would be one of the 350,000 who die of cardiac arrest in the US each year. If the co-worker had not initiated CPR for the many minutes it took for EMRs to arrive, my patient’s brain would have been dying from lack of oxygen and it is most likely he would have suffered severe encephalopathy or brain death. Recognizing when someone needs CPR is a critical first step in the chain of events that can improve survival in cardiac arrest. Unresponsiveness. The victim does not move and does not respond at all to either verbal or physical stimulation. Breathing is absent or atonal (meaning ineffective , intermittent gasps). Agonal respirations have also been described as “snoring, snorting, gurgling, or moaning or as barely, labored, noisy, or heavy breathing.” Studies have shown that agonal respirations are common in the early minutes after cardiac arrest and are associated with good outcomes. The two key components of resuscitation are CPR and defibrillation. Performing these steps is simple and straightforward. The earlier they are started, the more likely the victim is to survive. If someone collapses near you and they are unresponsive and not breathing, they need CPR and an AED. Call for help as you are starting CPR. 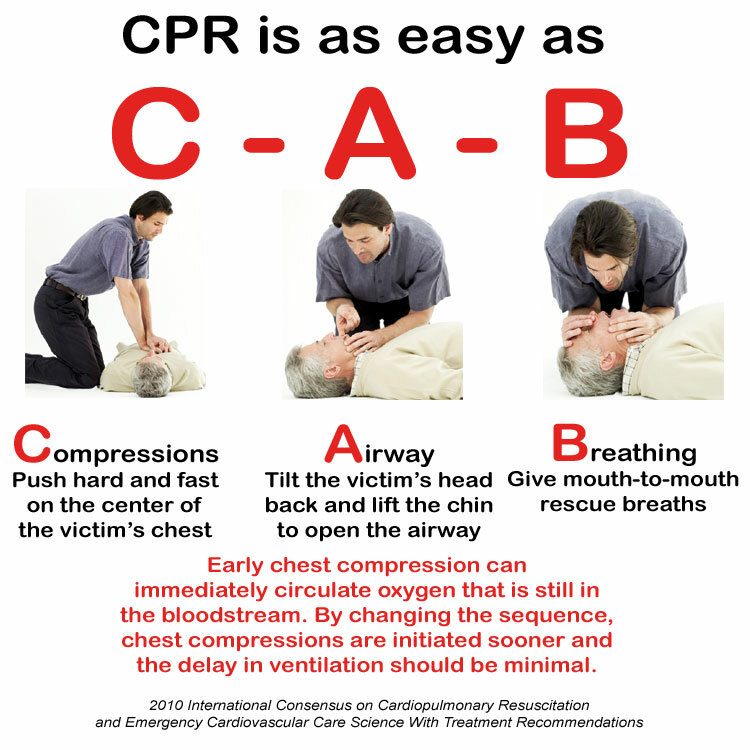 CPR consists of repeated compressions of a victim’s chest. I came across this machine recently. You can learn and practice hands-only CPR using it. -depress the chest 100-120 times per minu te (as opposed to just >100 time per minute). Of note, the recommended sequence has changed from A, B, C, to C, A, B. Compressions right away followed by assessment of airway and then mouth-to-mouth breathing. In fact, because compressions without breaths have been shown to be as effective as with breaths, if you are uncomfortable giving breaths, recommendations now are to just do CPR. Initiating CPR and calling 911 are the greatest initial things you can do for the person who collapses next to you. However, the earlier you can defibrillate that person from ventricular fibrillation, the better their chance of survival. 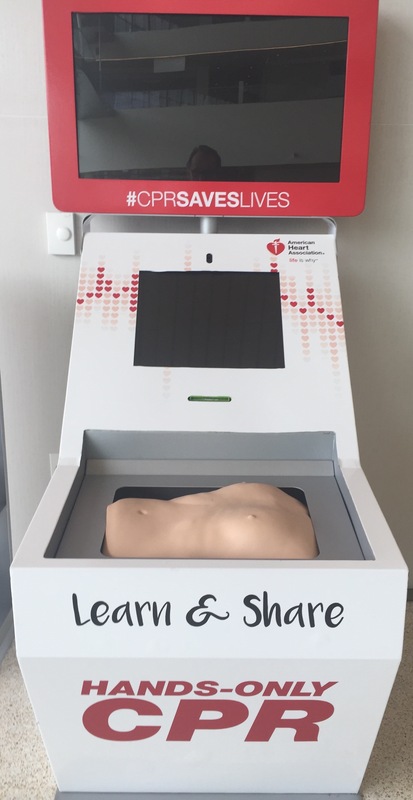 Ambulatory electronic defibrillators or AEDS , if available, are very easy to use devices that can shorten the time to defibrillation and are the second key to successful resuscitation of cardiac arrest victims in the community. I’ll talk about using them in a subsequent post. Do You Know What’s On Garry Shandling’s And Your Parent’s Death Certificate? 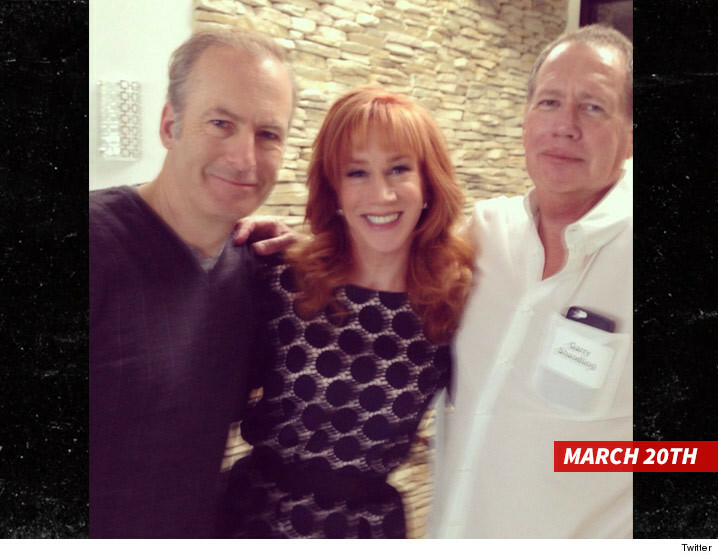 Better Call Saul’s Bob Odenkirk and Kathy Griffin “hanging” with an apparently healthy Larry Sanders on March 20. These two appeared on Shandling’s brilliant Larry Sanders TV show. 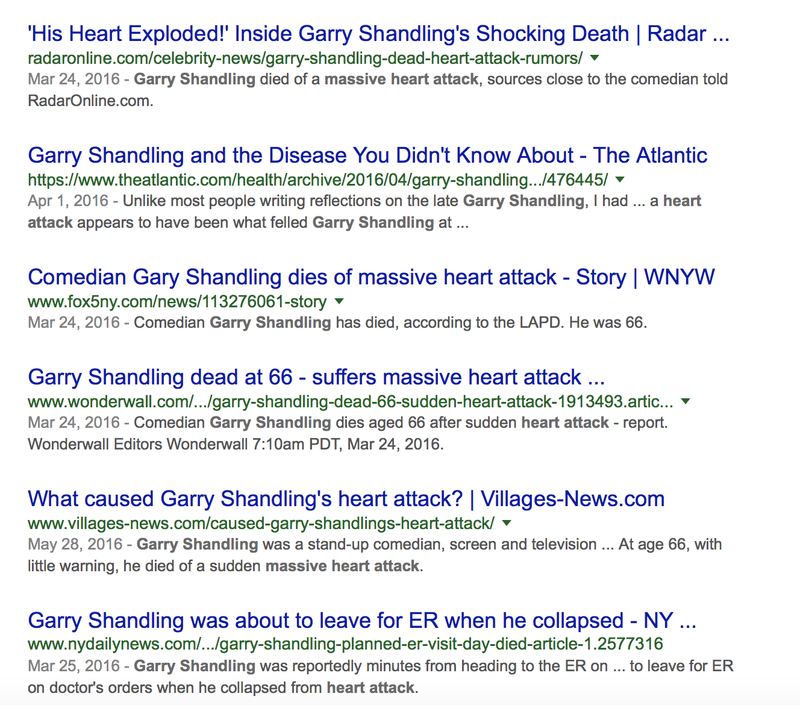 When someone who had appeared to be healthy dies suddenly, it is often assumed that he/she died of “a massive heart attack.” Certainly, this was the case in the recent unexpected sudden death of Garry Shandling, the actor and comedian. Shandling, aged 66, died March 24 of this year. The LA Coroner’s office could not get Sanders’ physician to sign his death certificate and the cause of death has still apparently not been determined, pending toxicology testing which typically takes 6 weeks. More important than what is on Garry Shandling’s death certificate is what is on your parent’s death certificate, and whether it is accurate. If one of your parents died prematurely and suddenly, it is important to know with precision what caused it. 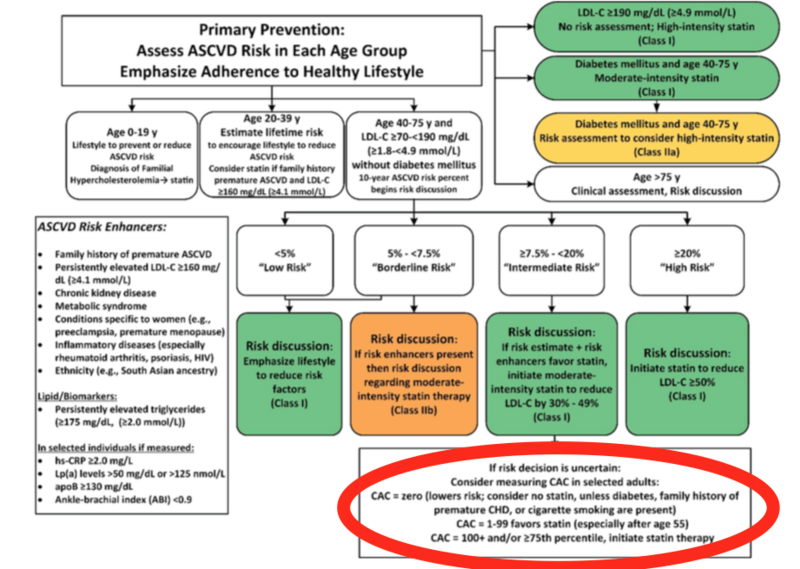 If the cause was an heritable cardiovascular condition, hopefully, appropriate testing can determine if you have that condition, and steps can be taken to prevent your premature demise. 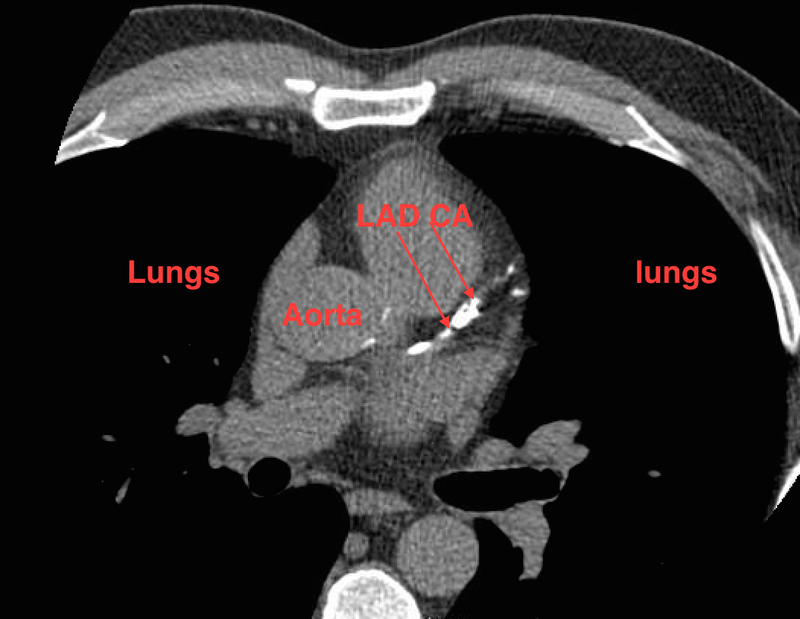 Examples of inherited cardiovascular conditions (in addition to heart attack (myocardial infarction) or pulmonary embolism) that can cause sudden and unexpected death include aortic aneurysm dissection, hypertrophic cardiomyopathy, arrhythmogenic right ventricular dysplasis, and long QT syndrome. Unfortunately I find that, at least in my patients, uncertainty about the cause of death of one’s parents is the norm. 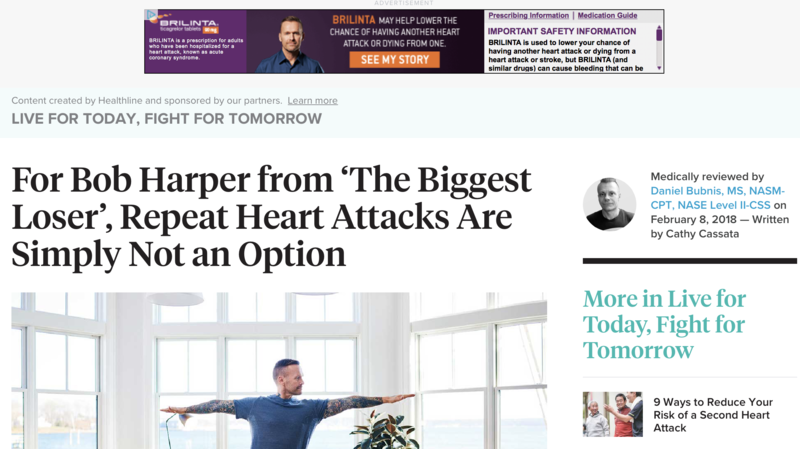 Many of my patients, for example, tell me one of their parents died of a “massive heart attack” and they assume that they are at increased risk of the same fate. 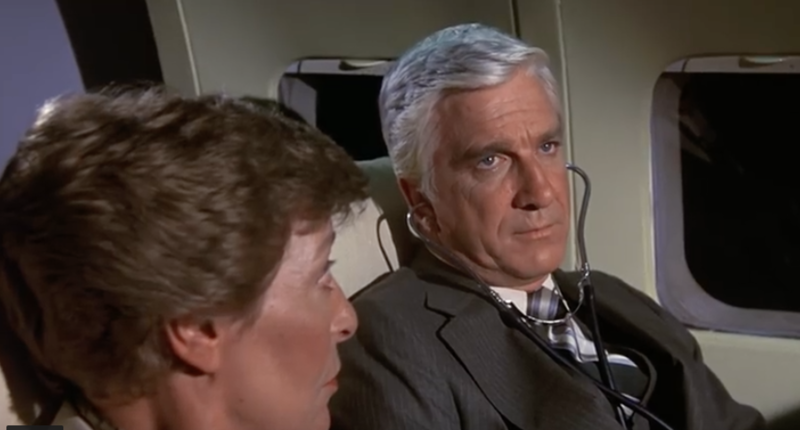 When I press for details, typically no autopsy was performed. Mom or dad may have been found dead at home, or they may have suddenly keeled over but not survived to make it to the hospital for a definitive diagnosis. Without an autopsy in such circumstances, it is not possible to be sure of the cause of death. Even if you have a cause of death listed on your parent’s death certificate, there is no guarantee that it is accurate. The doctor that filled it out, without an autopsy in many circumstances, is just speculating on the cause based on what he/she knew about prior medical conditions and the circumstances surrounding the death. I was recently asked to fill out the death certificate of an elderly patient of mine who had atrial fibrillation and congestive heart failure and was living in a nursing home. One night she was noted by the staff to be very short of breath and was taken to a local emergency room where she was pronounced dead. Based on the information available to me, I had no idea what caused her death. Although she had quite signifiant cardiac problems, when I last saw her she was stable and I have numerous patients with the same conditions who live for decades. I filled out the death certificate, listing all of her conditions, and entered in that the cause of death was unknown. Although the CDC guide for physicians filling out death certificates clearly states that this is acceptable, I was subsequently informed that the funeral home did not accept unknown cause of death and that they had found another doctor to fill in a cause of death. I guarantee you, whatever he put on as the cause of death was total speculation. James Fallows, the excellent The Atlantic writer, highlights his own experience with hyperparathyroidism (a disease that leads to high calcium levels and is easily treated with surgery), in a recent Atlantic article. 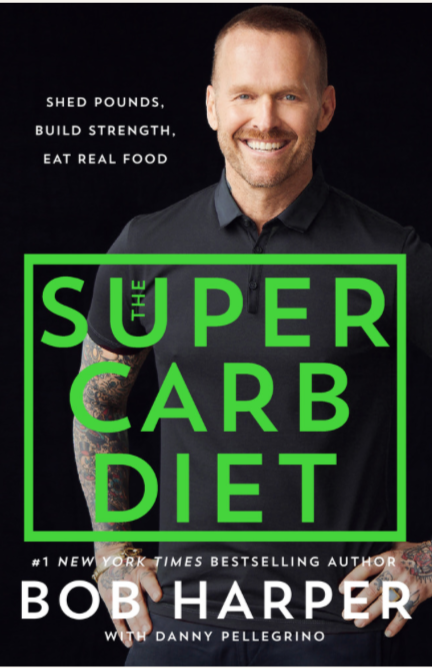 The subtitle of this article, “a rare and under-publicized condition that can sometimes be fatal,” suggests that hyperhyperparathyroidism might have led to Shandling’s death. 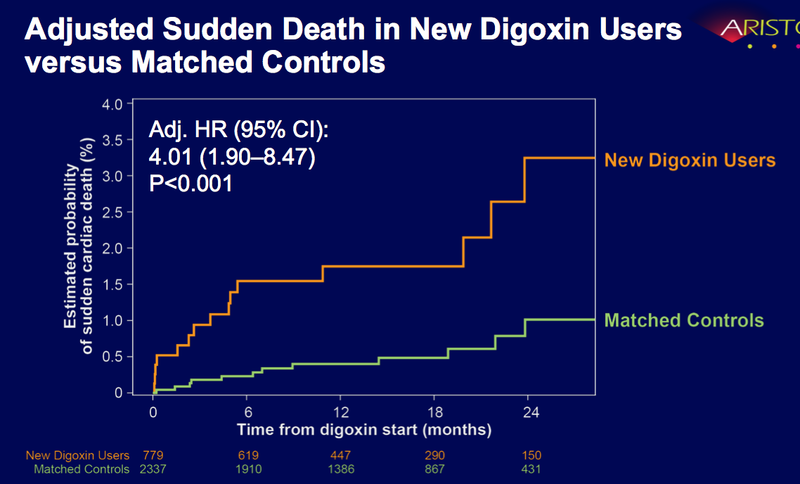 I don’t think this is likely because Shandling suggests that the disease is in the past tense (i.e. 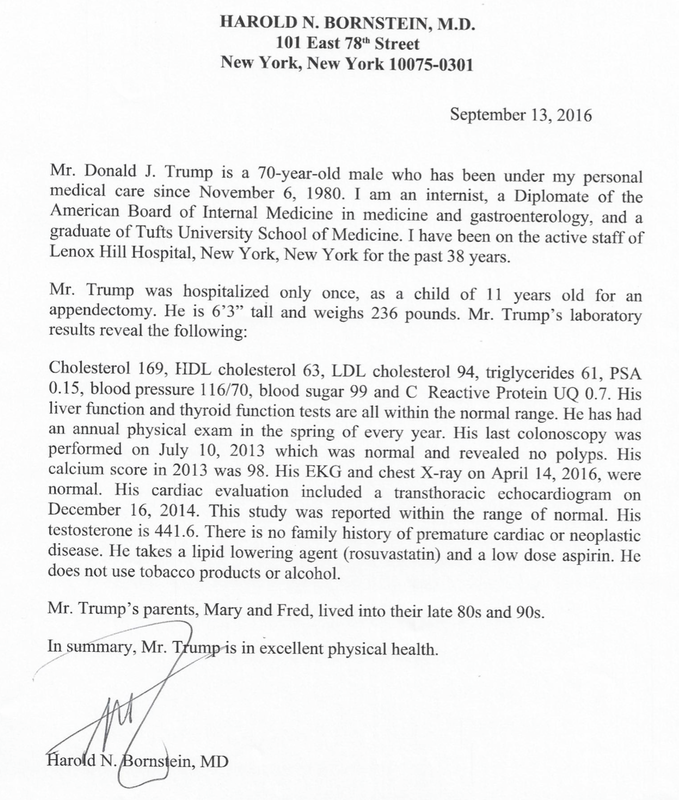 he has already had the surgery), and sudden death from hyperparathyroidism would be extremely unlikely. Fortunately, Shandling is getting a full examination and autopsy to fully determine the cause of his death. If he has offspring, this will be extremely helpful to them in understanding what medical conditions they can expect later in life.